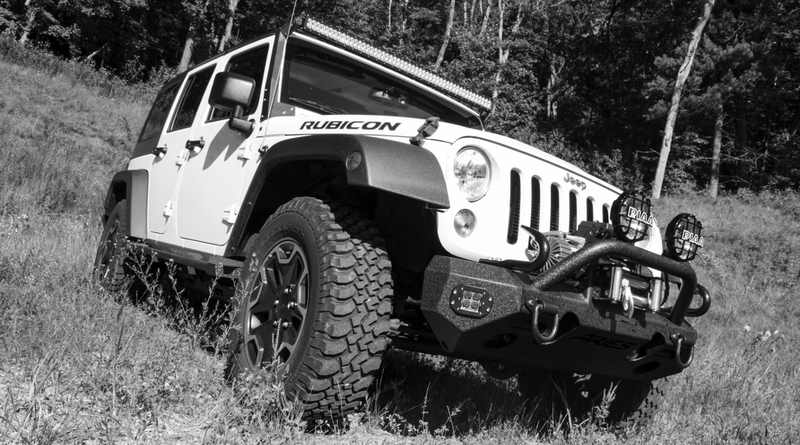 ARIES accessories are all about maximizing the functionality of your ride, whether you’re equipping your fleet for the job ahead or building the ultimate off-road machine. We offer LED light bars and work lights, each with grade-A LED chips and tested, waterproof construction. Give yourself as-needed protection for the exterior and interior with our removable universal mud flaps and innovative Seat Defenders™. We also offer universal D-rings, tow hooks and shackles for straight-pull applications.